It has been another year of growth and memories at Arabica this year. Here are our top 10 favorite moments of 2016! 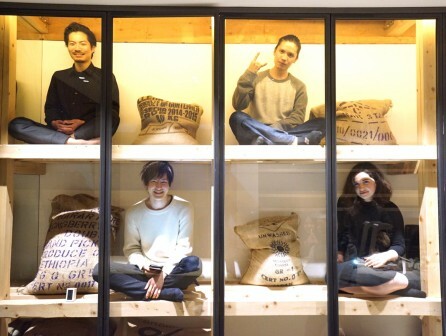 This year, we were blessed with 4 additions to the Arabica team: Naoki, Yat, Keigo, Anna. Naoki and Yat both were Arabica baristas from before and then came back to join us again this year. Keigo is from Yamagata prefecture in Japan and he is our new resident baker. Anna flew all the way from Kansas City and has been enjoying her new life chapter in Kyoto. We are very happy to have these folks on board with us to make Arabica amazing more and more everyday. 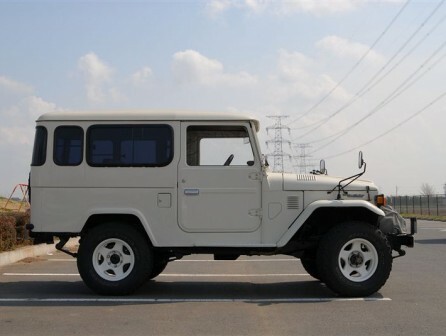 Let’s see the world together, guys. After 2 sessions of a pop-up shop in front of Fujii Daimaru last year, we were fortunate enough to be invited to open a permanent store inside the super popular department store. Keeping the original greenhouse design, now you can always find us on the ground floor for a quick coffee break from shopping! Located near the huge indoor aquarium inside the biggest mall in the world, our first store in UAE, Arabica Dubai Mall, opened its doors this year. By visiting the Middle East, we gained a better insight to the culture of Islam, and it was a great experience to see the world through coffee. When we opened our first store in Dubai, we realized that we have never seen the desert in our lives before. 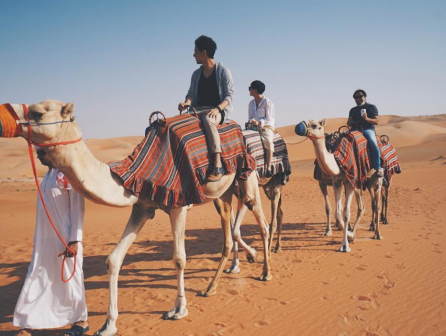 In a quest to check this off our bucket list, we ventured 3 hours off from downtown Dubai into Abu Dhabi to stay two nights at an amazing desert resort. The highlight of the trip was definitely seeing the sunset on the camel ride. What an amazing experience. 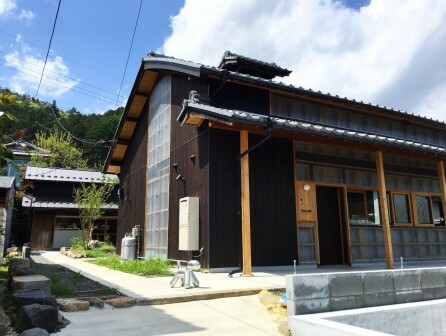 In October, we had an exciting addition to our Kyoto operation with the opening of our central kitchen, Arabica Kyoto Roastery & Bakery. With a bigger roasting machine and the new bakery facility, we can roast for our stores so much more efficiently and finally answer to your countless requests to serve something to eat at our stores with coffee! 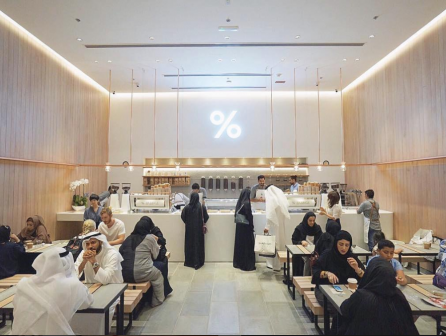 In November, our second store in Dubai opened at the prestigious Dubai City Walk II. 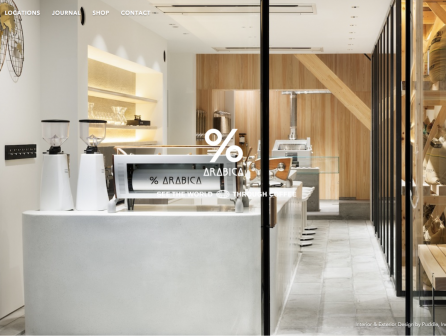 Equipped with our roasting machine on site, this store is our flagship store for UAE. The customers can select their favorite beans from all over the world, choose the roasting level, and then we roast the beans for them in less than 5 minutes. Together with our delicious coffee drinks, this is essence of the Arabica experience. 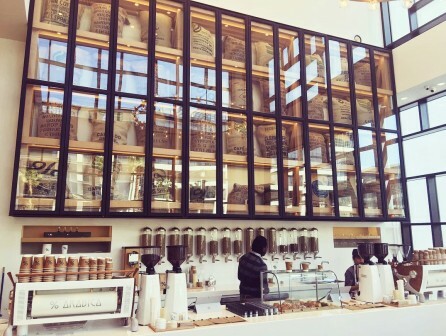 November marked the month that we hit our highest number of cups sold throughout the history of Arabica. 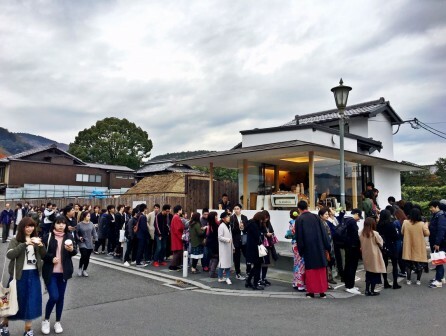 Our store in Arashiyama had queues stretching along the river and wrapping along to the next block. To this day, we are still very humbled for each and every customer that has queued and waited patiently for our coffee. This is our motivation to perfect our technique in order to serve you coffee faster without sacrificing our quality. For that, we sincerely thank each and every one of you. We are currently developing a new homepage, which will include a global store location page and an online shopping page. There have been so many requests from the world for our goods, and in early 2017, we will be able to meet such requests and ship internationally. Please wait just a few more months for the new homepage.